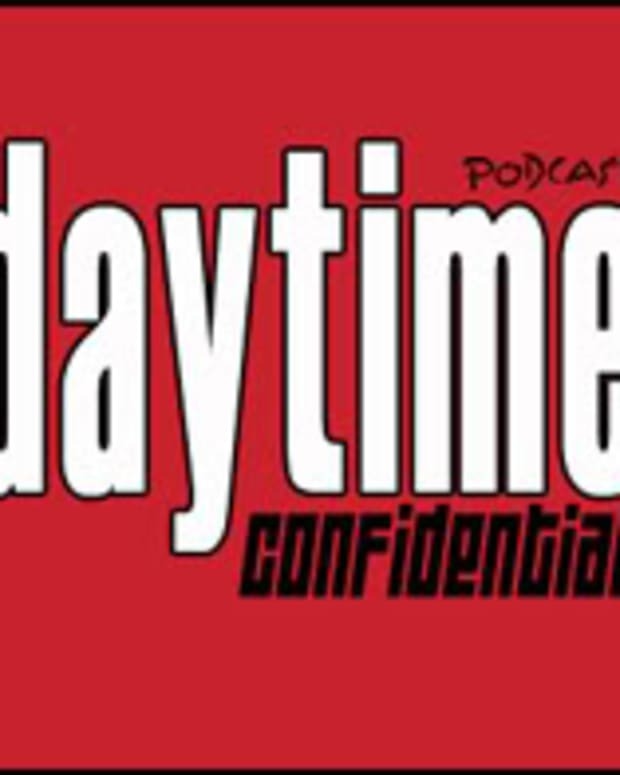 On today&apos;s ABC episode of Daytime Confidential Luke and Jamey are joined by The Pine Valley Podcast&apos;s hilarious hosts Ashley Mendoza and Jordan Hudson for a special AMC centric episode. 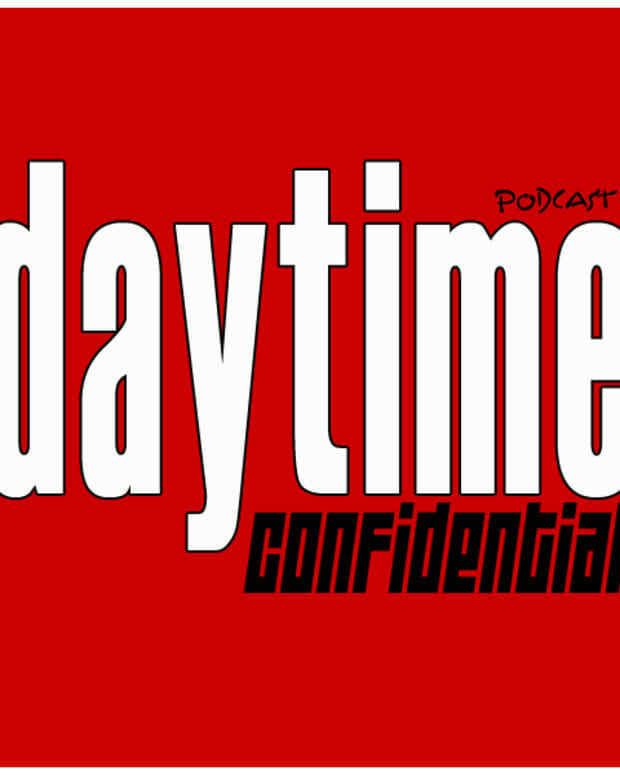 In this super-sized episode they discuss Chuck Pratt&apos;s firing and the impact Lorraine Broderick will have on the show. What is there left for her to work with? It has too many "dead behind the eyes" younger actors and not enough vets are making the move to L.A. Should AMC recast the role of Kendall Hart Slater? What do Ashley and Jordan think of the Stuart murder "mystery"? Can All My Children pull off a General Hospital karaoke episode or would it end up being Dancing With the Stars dance lessons and stripper poles? Speaking of General Hospital, Ashley believes there has been something missing from James Franco&apos;s stint in Port Charles and Jamey agrees. Franco couldn&apos;t pull in ratings for General Hospital, but the Spixie non wedding did. That says something doesn&apos;t it? One Life to Live has been on fire with mid week cliffhangers and Mitch Laurence&apos;s return to torment Llanview. How could AMC&apos;s move to L.A. impact OLTL&apos;s production team? Has SOAPnet become the Lifetime channel knockoff with its reruns and original programming? Could soaps survive if they had a channel actually dedicated to them and encouraging their development? Crystal Chappell&apos;s new web series Venice has premiered and Jordan shares his reaction to the anticipated series.